The rise of the cosmopolitan urbanite has brought about a resurgence of chic city living in Dubai. Whilst bustling commercial hubs have rarely been short of residents, this new generation of consumers demands a higher quality of lifestyle from their city of choice. There is a boundless surge towards an environment that not only facilitates ambition and growth, but one that channels the same energy into creating a soul; one filled with culture, artistry and imagination. A recent study conducted by Dr Jeanette Bicknell from York University in Toronto actually showed that the fast-paced city lifestyle promotes a greater feeling of contentment, perhaps, in part, due to the evolution of the urban lifestyle. Major cities like New York, London and, of course, Dubai, offer more than just office hours and commuting-clogged roads. Today, a young city dweller is more likely to find their days filled with flexibility and collaboration, art shows and theatre trips, a pop-up shop and delicious dinners with friends. 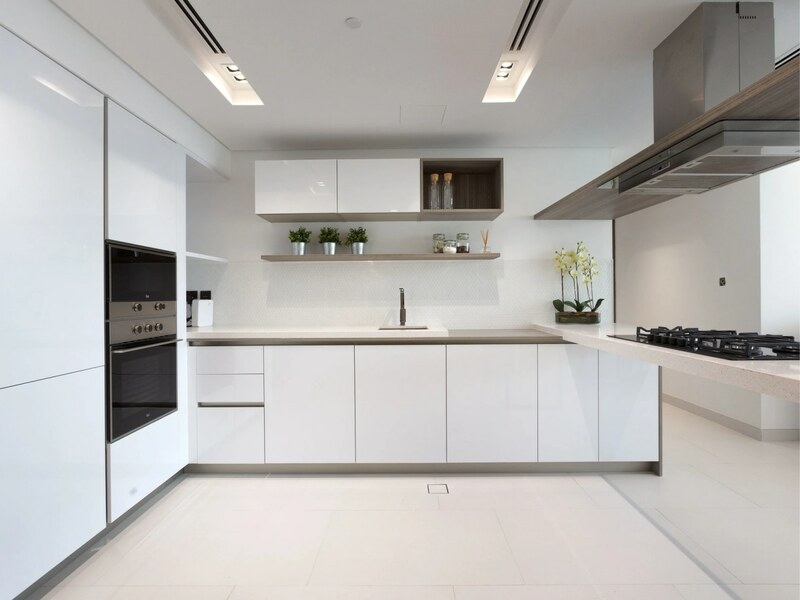 If you are one of those wise individuals who want to embrace this new concept of urban living, which essentially entails making the most out of your city, then we have put together some helpful hints about maximising your potential for achieving that coveted lifestyle. Remember, this is about coming together with others to promote the idea that your city should be a vibrant manifestation of its residents and their capabilities. Great cities should celebrate those that contribute to its growth in every way, from economically to creatively; all innovations are equal. Luckily for us, this is an ethos that Dubai has embraced from the very beginning, making it the perfect location for modern urban living. The perfect city for urban living will be filled to the brim with diversity. Not only diversity in terms of residents, which Dubai has in abundance since over 80% of the population are expats, but also diversity in ambition, careers, leisure activities, dining choices, debates, governance and innovation. A collaborative environment in which people from all walks of life mix and match in an effort to enhance, learn and grow. A place in which ideas are cherished and supported, and in which striving for originality and a fresh outlook is celebrated in every corner. A fully-fledged urban lifestyle should be flooded with creativity, even for those for whom creativity doesn’t come naturally; they should still be privy to this concept that anything is possible and be in a position to be inspired by the imagination of others. This is an attribute that lies at the heart of the contemporary urban lifestyle. #Liveurban is all about convenience. If there is one thing recent technological advancements have brought us, it is a sense of obtainment; and occasionally a slight lack of patience. But if you want to get the most out of life, spending time waiting for things isn’t an excellent use of your time. From travel to shopping, eating to home automation, it is the ways in which we can access those things that bring us the most joy that make all the difference. 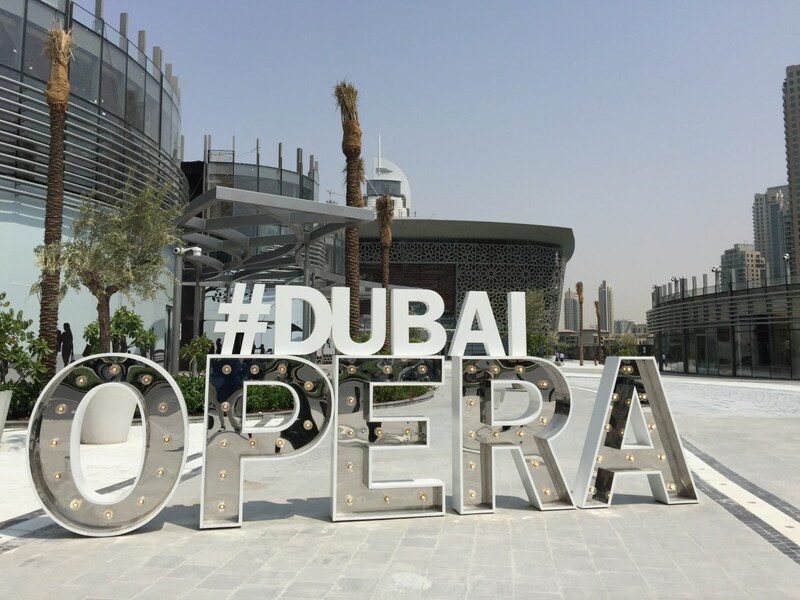 Dubai offers convenience in terms of travel, its location lending itself to quick trips in every direction, as well as in terms of activities like dining, shopping and leisure, purely through its endless options to choose from. It is also at the forefront of smart homes, the ones that offer control of your home, automated reminders and instant performance. 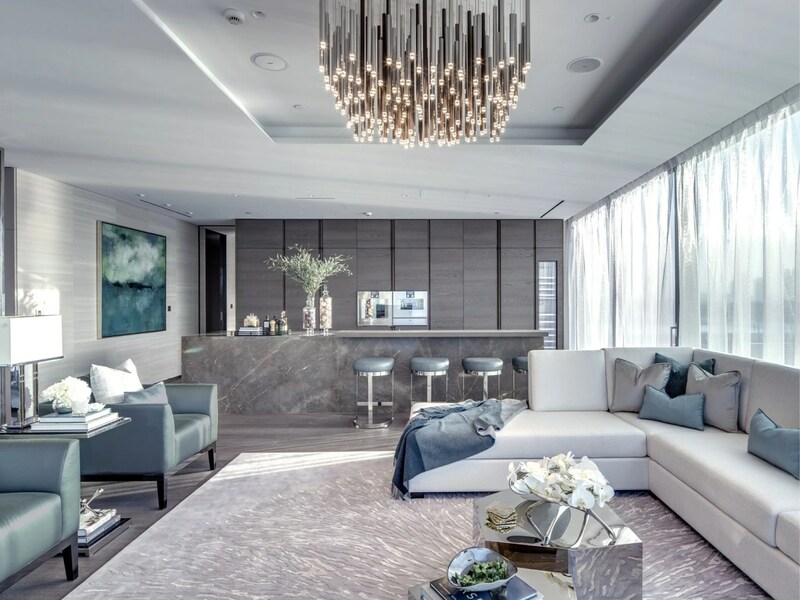 At One Palm Jumeirah, managed by the Dorchester Collection, every luxury apartment is fully equipped with Creston technology and Dynalite keypads that control every element in your home and connect you to round the clock room service functions to cater to every whim. Last, but my no means least, comes luxury. No truly authentic urbanite would forgo luxury. In fact, it is the seamless juxtaposition of luxury and art that makes the urban lifestyle so unique. An impossible fusion, that works as well as a cronut. Weaving this element in to your lifestyle starts with your home. You need to have luxury property in Dubai to base yourself from. Whether that is a chic two-bed apartment such as SOHO Palm (Palm Jumeirah), a luxury penthouse in Downtown or a more sustainably leaning villa in the lush oasis of Al Barari, the choice is up to you. But you can’t host an arty gathering of intellectuals without showing them a little style….